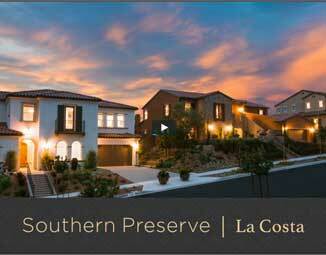 Model home at Southern Preserve. 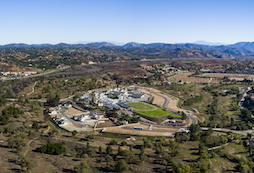 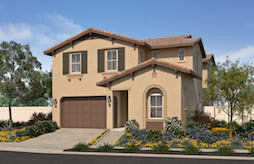 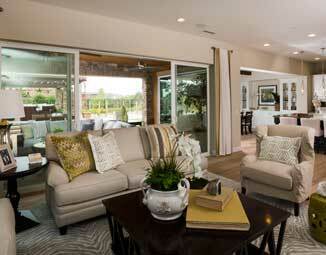 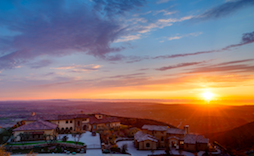 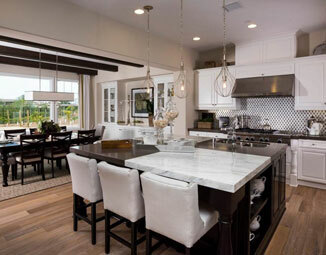 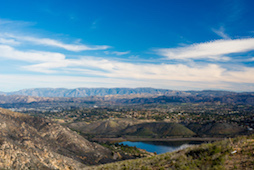 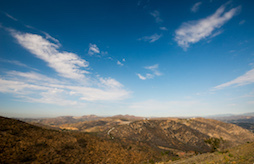 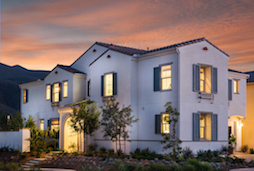 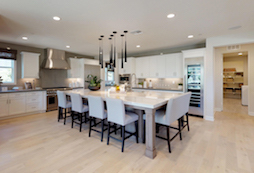 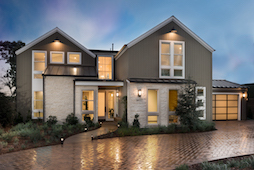 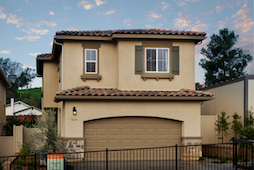 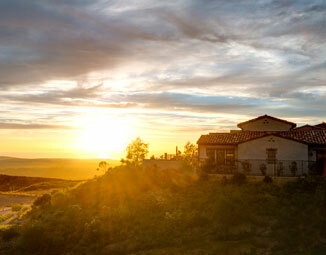 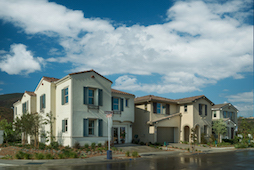 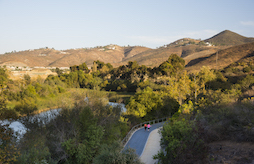 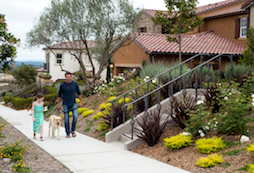 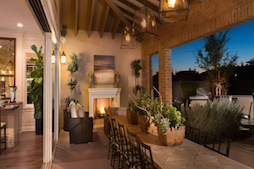 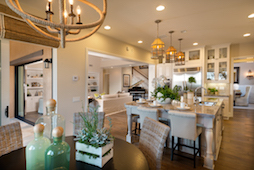 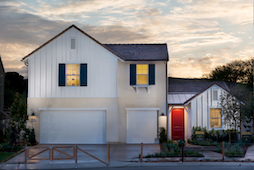 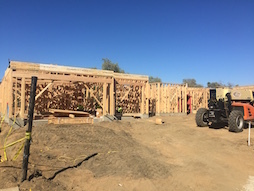 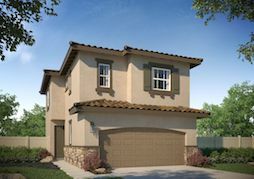 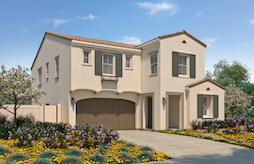 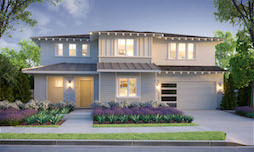 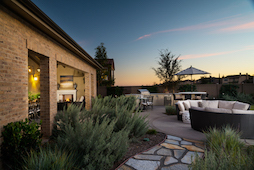 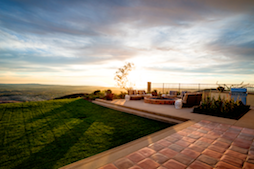 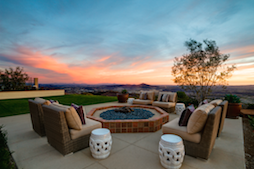 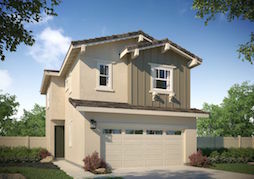 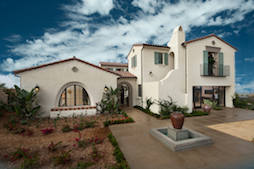 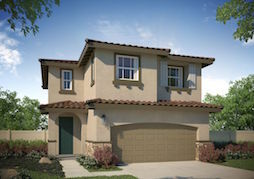 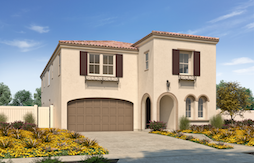 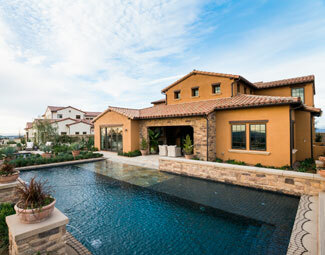 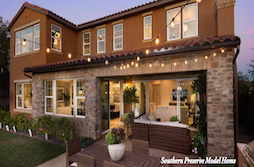 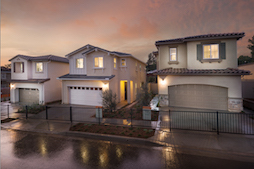 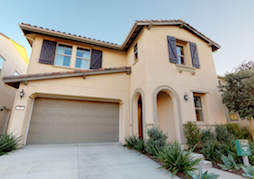 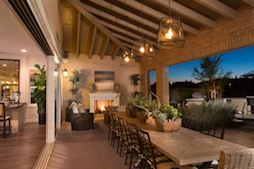 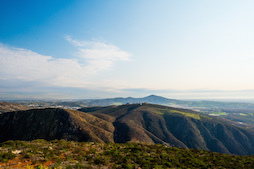 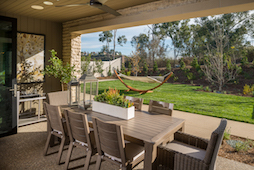 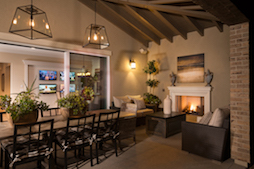 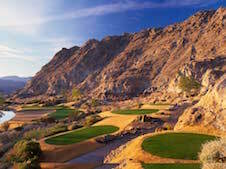 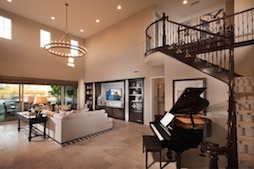 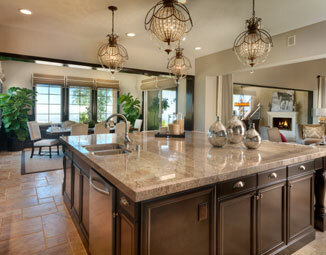 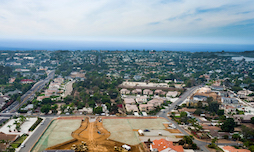 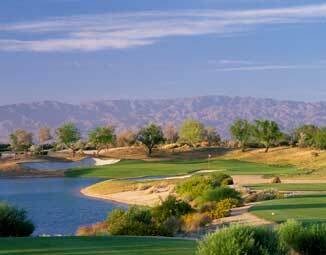 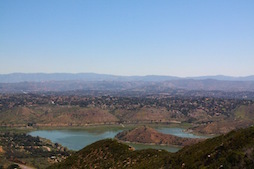 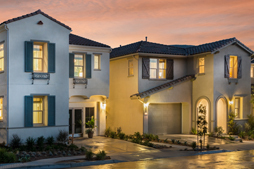 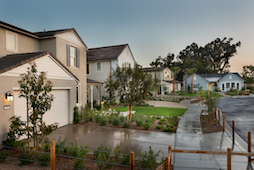 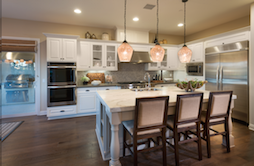 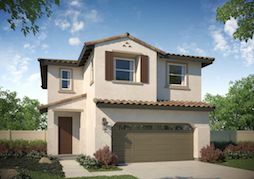 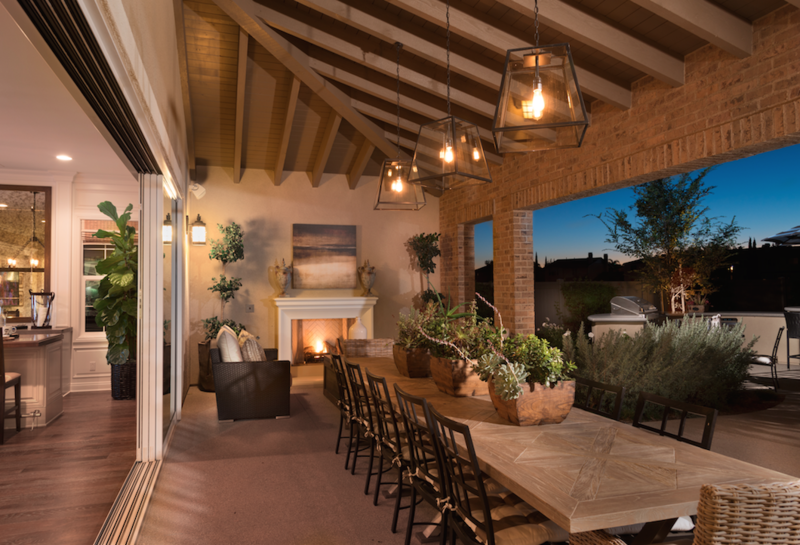 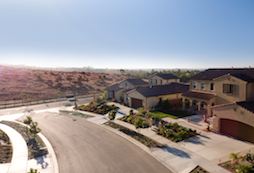 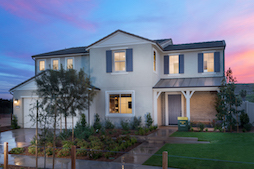 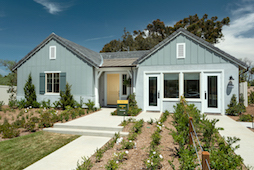 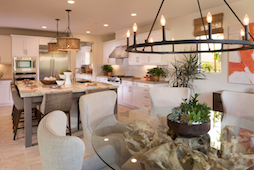 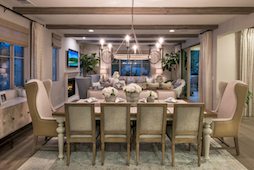 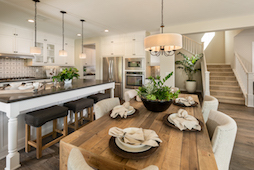 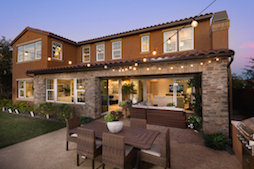 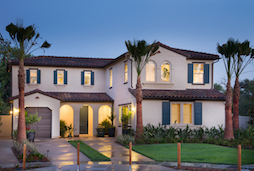 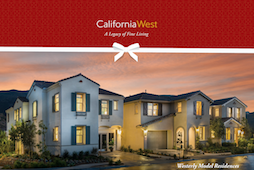 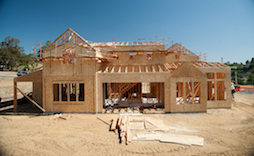 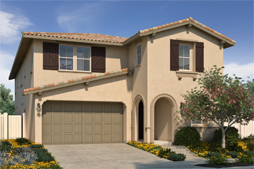 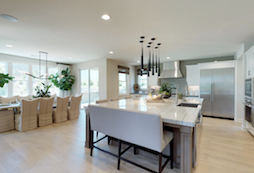 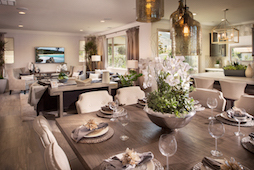 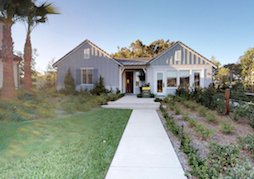 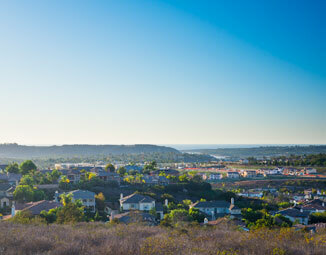 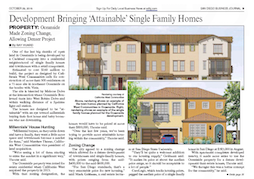 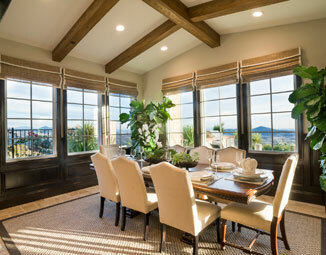 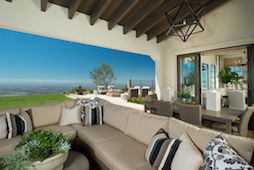 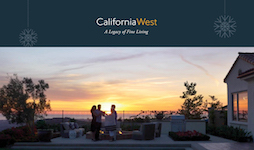 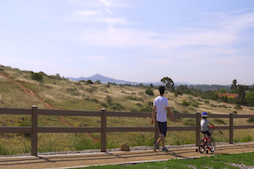 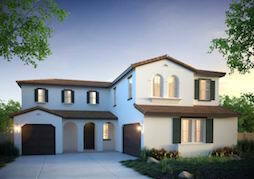 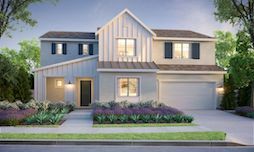 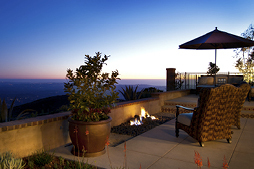 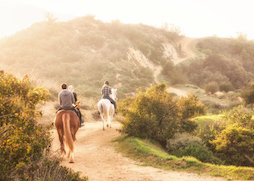 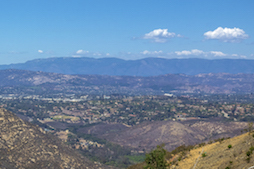 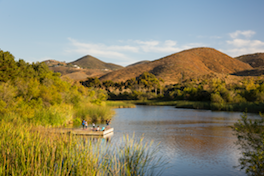 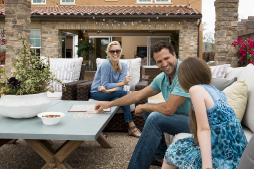 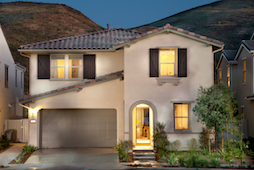 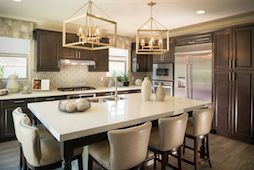 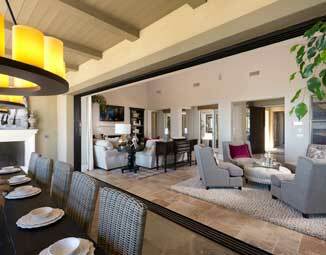 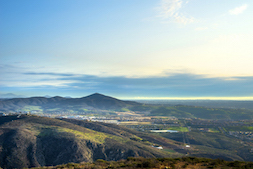 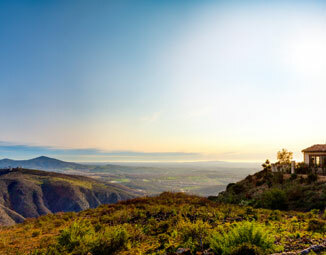 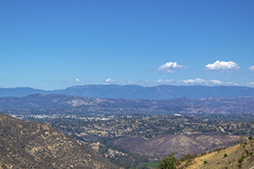 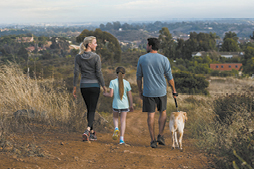 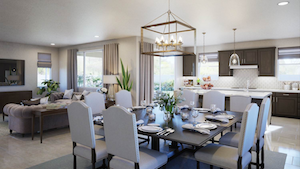 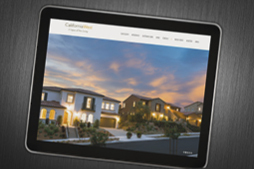 This week’s Featured Residence is Homesite 46, Plan 1D at Southern Preserve by California West. 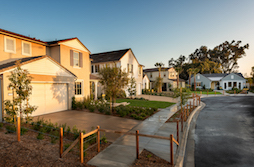 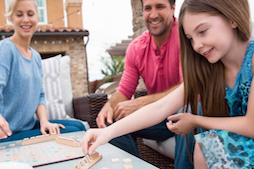 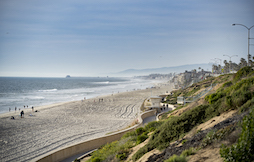 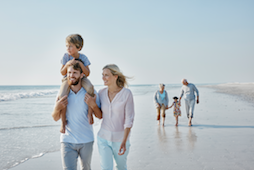 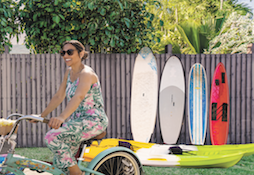 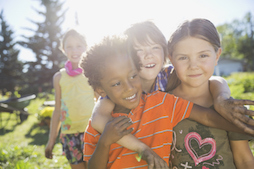 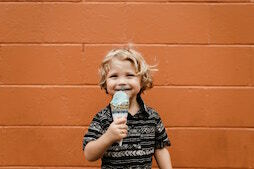 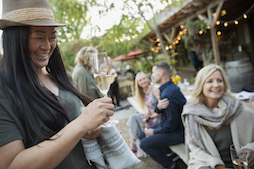 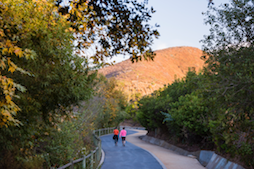 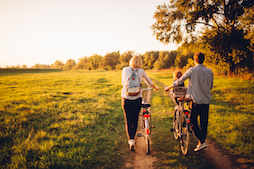 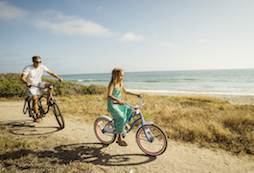 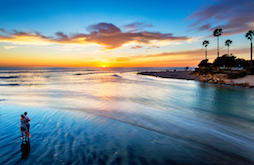 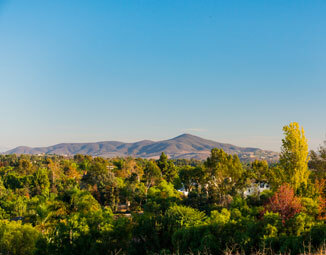 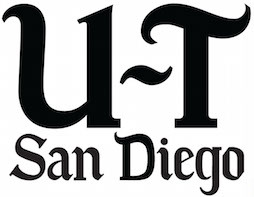 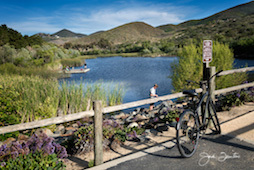 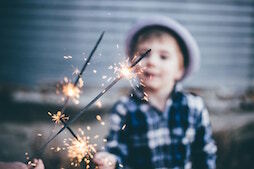 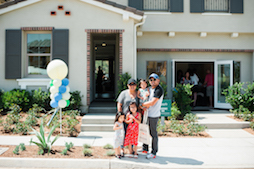 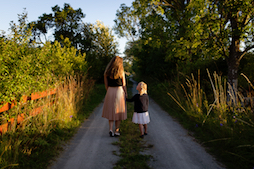 Residences are conveniently located near award-winning schools in the Encinitas Union School (EUSD) and San Dieguito Union High School Districts (SDUHSD). 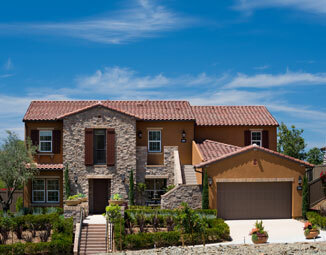 This 3 bedroom, 3.5 bathroom home is 3,750 ft. with a 3 bay garage. 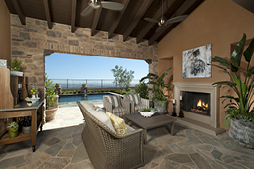 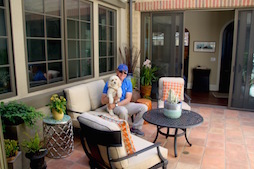 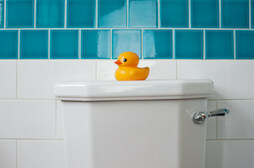 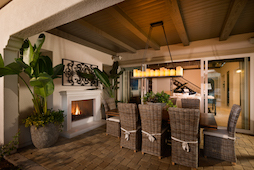 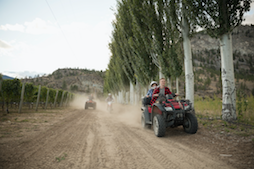 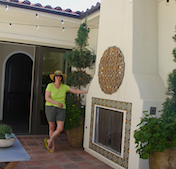 Features also include an outdoor living room to enjoy Southern California days and nights. 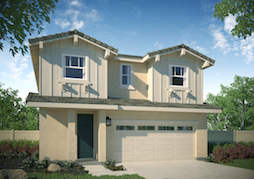 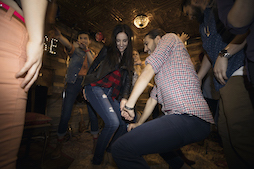 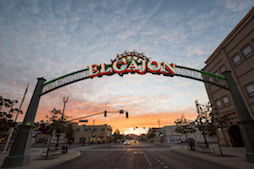 Available for move-in July 2016.